This high quality 72 x 96 inches decorative shower curtain is made of 100% polyester, and hangs nicely from the reinforced button holes. 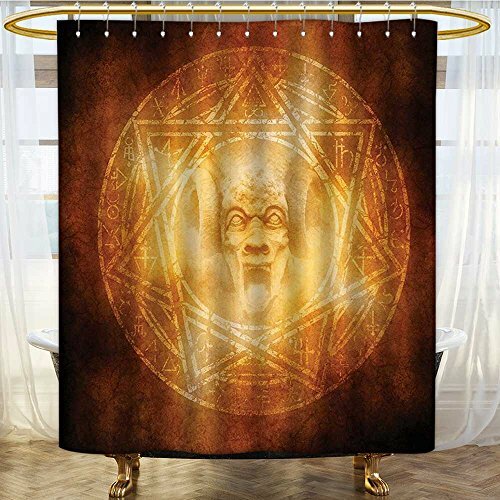 This shower curtain includes a printed front, blank back, decorative shower curtain Hook. Shower rod,waterproof liner are not included.